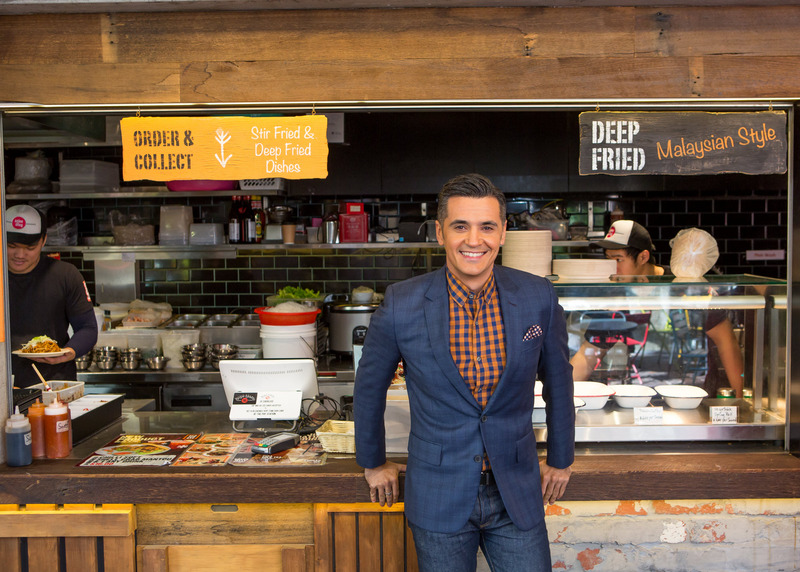 Small Business Secrets is a new show on SBS about Australia's diverse small business sector. Take a look inside Australia's brightest business minds, political decision makers, successful migrant entrepreneurs and everyday Australians making an impact in the small business world. 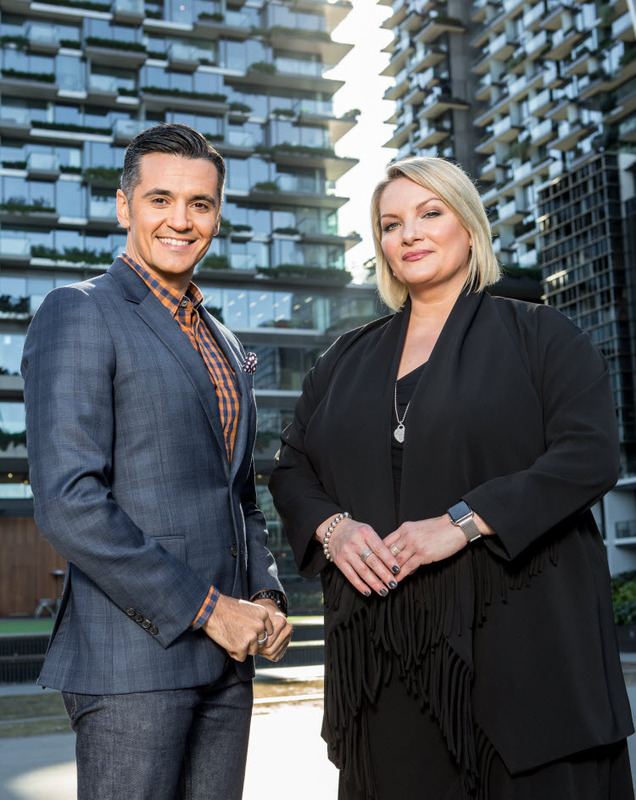 Presented by SBS World News presenter and SBS Finance Editor Ricardo Goncalves, and produced by experienced business reporter Whitney Fitzsimmons. Watch Small Business Secrets every Sunday at 5pm on SBS or catch up anytime on SBS On Demand.